The new General Data Protection Regulation (GDPR) is now in force. A lot has been written about it, and how it overrides previous national data protection laws. Many are seeing the introduction of the new regulations as a positive step. It encompasses how personal data is managed, processed and deleted – and in particular, how it is lawfully and fairly protected by documented security measures. 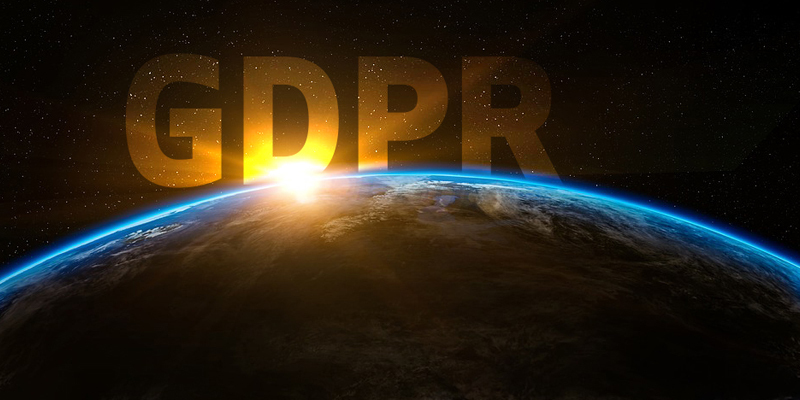 GDPR is clear in that it encompasses all of a company’s data (including that held in marketing, sales and finance) when dealing with EU citizens. With many companies using mobiles to communicate with customers, it also means that texts and messaging, whether internal or external, will be considered within the new data laws. Whatever their business, all organisations need to have their ducks nicely lined up when it comes to data retention, compliance and security. Governance plays an enhanced role under GDPR and you must ensure that your systems and processes in place are able to manage and monitor all data under the new rules. Accountability is also important so as well as complying, you have to be able to demonstrate how you comply. Armour Mobile enables your organisation to ensure that data and messaging communications are entirely secure whether in transit or stored, either with our cloud solution once you have licensed your mobile devices with us, or with our Armour on-premises solution. In fact, the latter allows your organisation to configure and manage your secure communications service in total privacy, restricting any outside connections. We can also provide secure voice communications between your mobile and other voice systems (e.g. desk phones within your office) or services (voicemail or conferencing). Securing messaging and voice communications in these ways provides robust audit trails to support compliance and due diligence of the new privacy rules. GDPR means that all organisations must see data in a different way – adopting Armour for your mobile communications is a big tick in terms of ensuring compliance.